The CaskFinder app is used over 50,000 times a month to discover Cask Marque pubs, and following consumer feedback a major new release has been issued for both iPhone and Android versions. Drinkers can organise their ale trail visits by differentiating on the map between those pubs which they have visited (red icon) and those still on the wish list (blue icon). Log on to different phones or devices and see their ale trail so no data is ever lost when they upgrade phones. Keep track of favourite pubs visited and beers sampled. Great for refreshing the memory after a heavy night out. 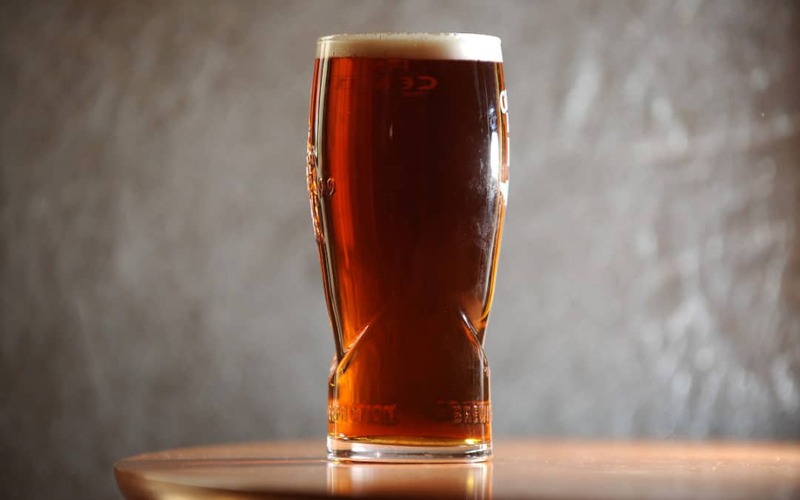 Provide feedback on beer quality, service and ‘try before you buy’ to Cask Marque Easy facility to report any technical issues or non-displaying of certificates via the pub details page. Beer Festivals are now displayed on a map making it easy to find a beer festival nearby. Scan bottled beer bar codes to read the Cyclops description. Feedback from consumers has been very encouraging. Rich Milligan from Newbury said “It’s a really useful app and I’ve had great fun getting to 100 scanned pubs in the ale trail and becoming a Cask Marque Ambassador”. 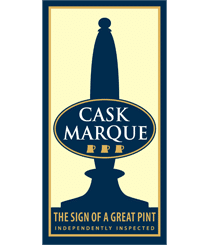 Cask Marque was formed in 1998 as a non profit making organisation to promote cask ale and in particular beer quality. It has accredited 8338 pubs for serving great beer. These pubs are inspected twice a year by one of 45 qualifies assessors who test up to 5 cask ales on sale. Each beer is checked for temperature, taste, appearance and aroma. The Ale Trail has over 9,500 registered users who to date have made 49,000 visits by scanning the QR code on the Cask Marque certificate. This is growing at 1,300 a week.